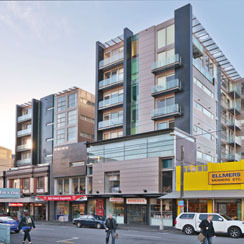 Horizontal mixed use developments are suited to large sites where it is possible to provide adequate separation between buildings containing different uses. 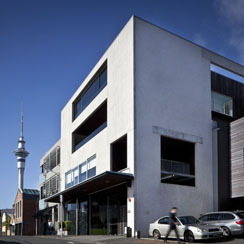 easy access to local employment opportunities. 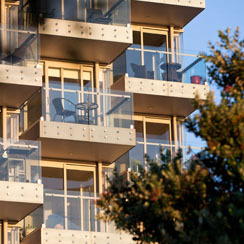 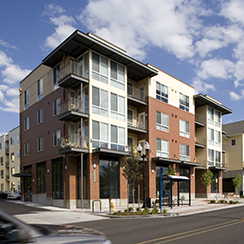 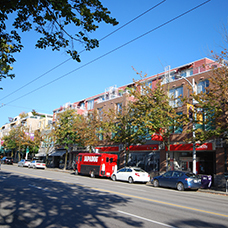 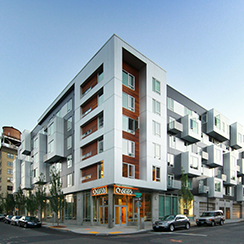 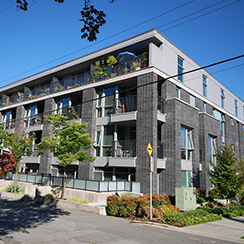 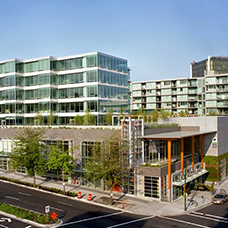 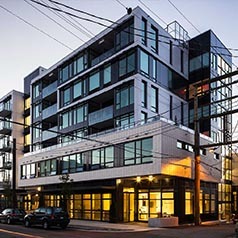 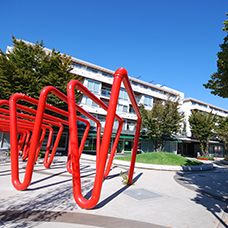 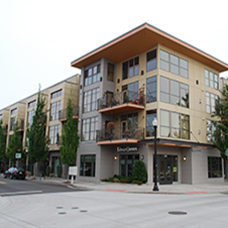 Ensure compatibility of uses in horizontal mixed use developments. 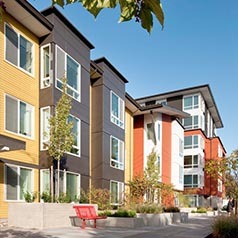 incorporating quality outdoor spaces for residents within the development.